It's Christmas time again! Of course, Santa Claus would not forget to give presents to everyone. 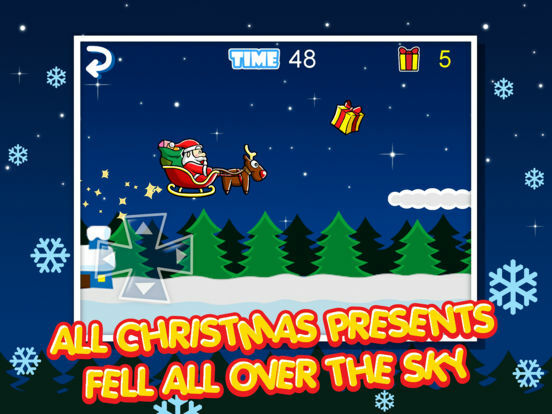 and his presents fell all over the sky. 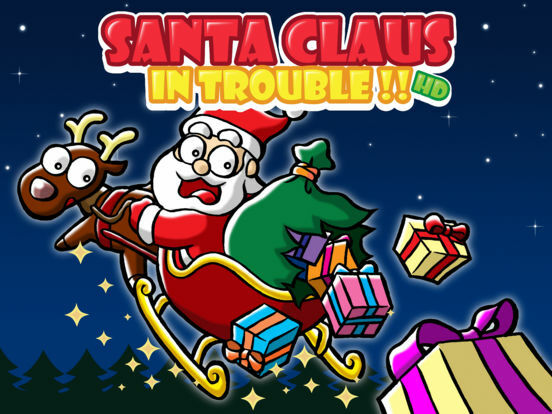 Your job is to lead Santa's sleigh and pick up as much of the fallen presents while avoiding obstacles within a time limit. The cross on the left side is to move Santa's sleigh up, down, left or right. 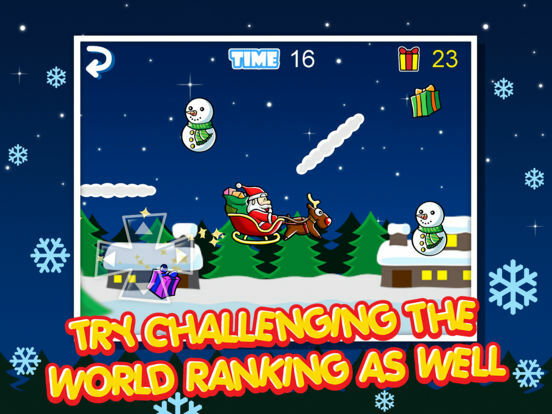 When the sleigh hits the "present" icon, the number of collected presents increase. 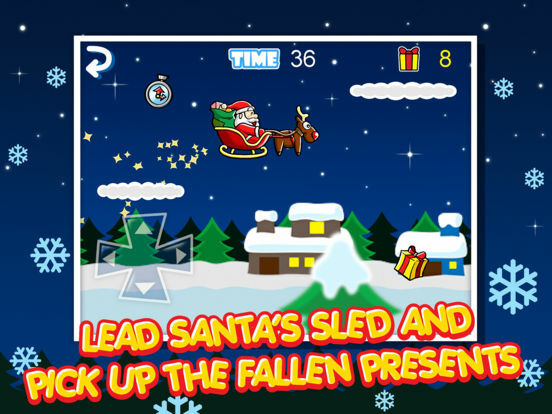 When the sleigh hits the "clock" icon, the time limit increases by 5 seconds. 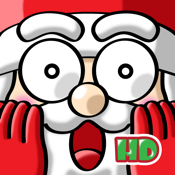 Santa Claus needs your help ! Try challenging the world ranking as well!